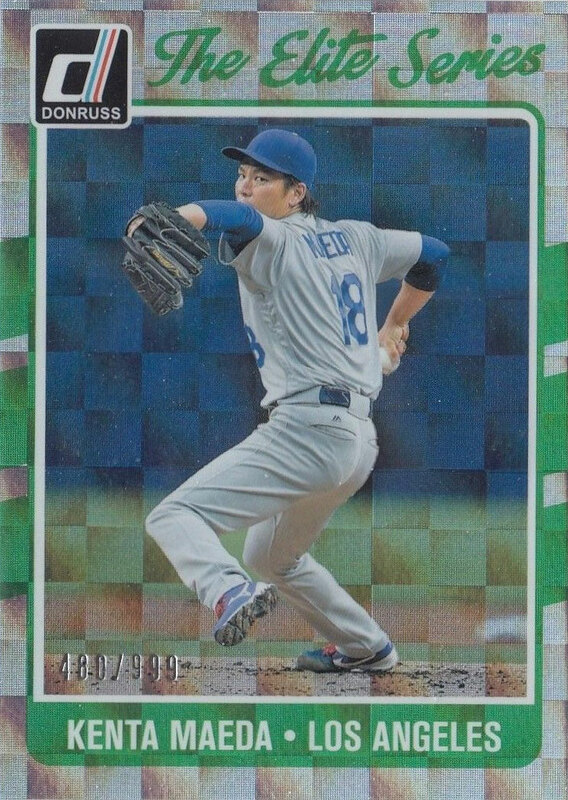 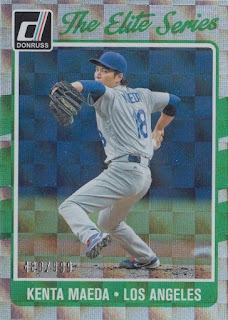 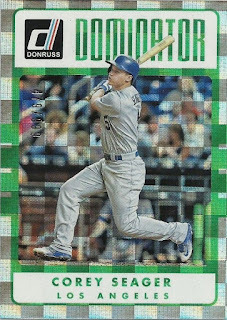 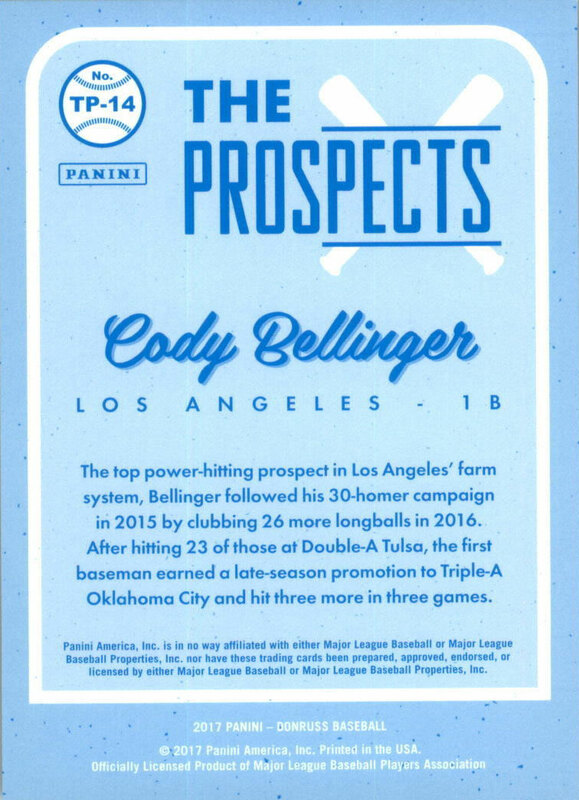 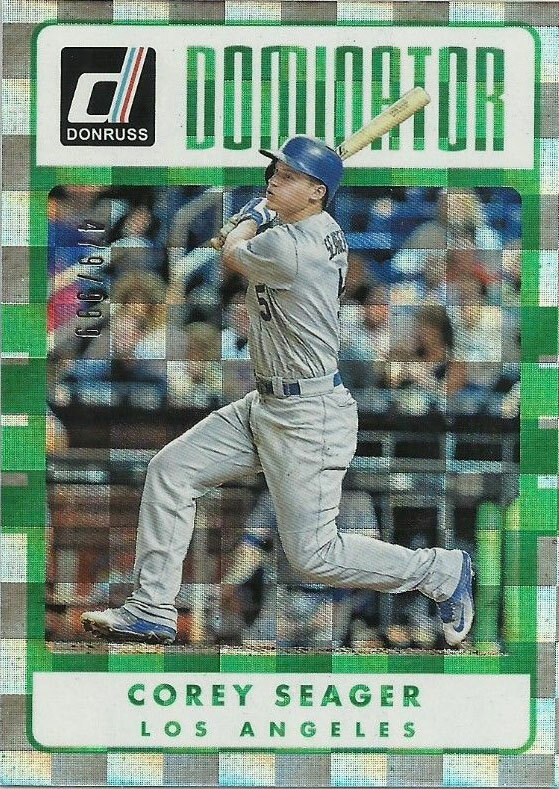 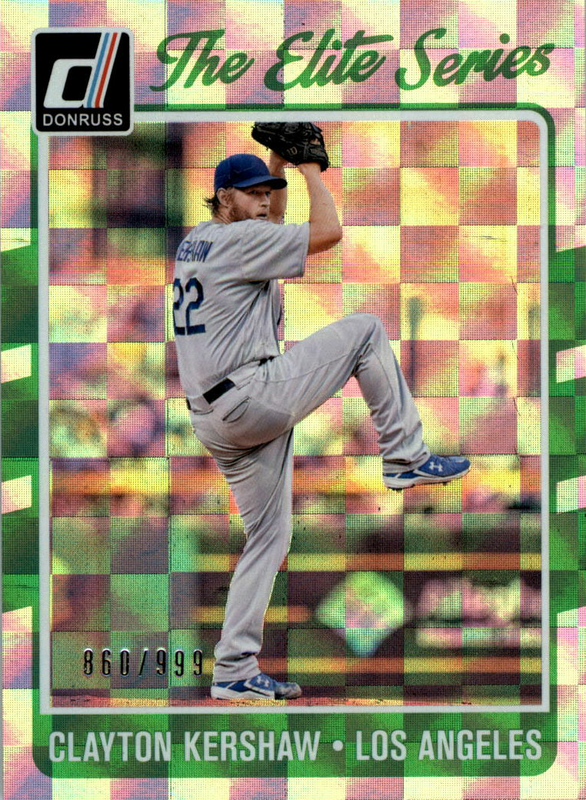 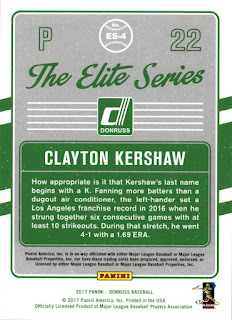 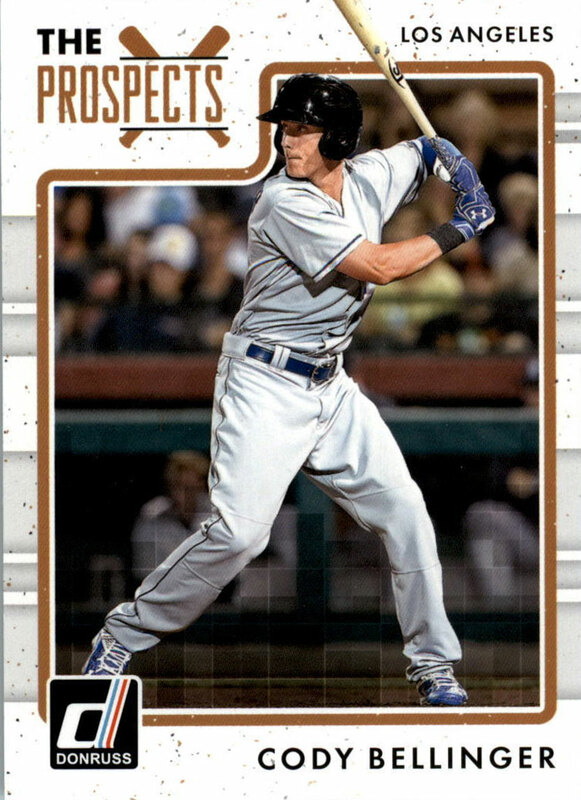 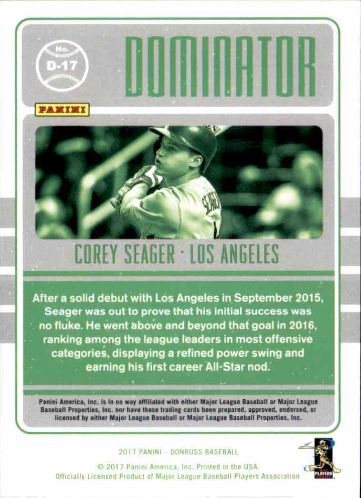 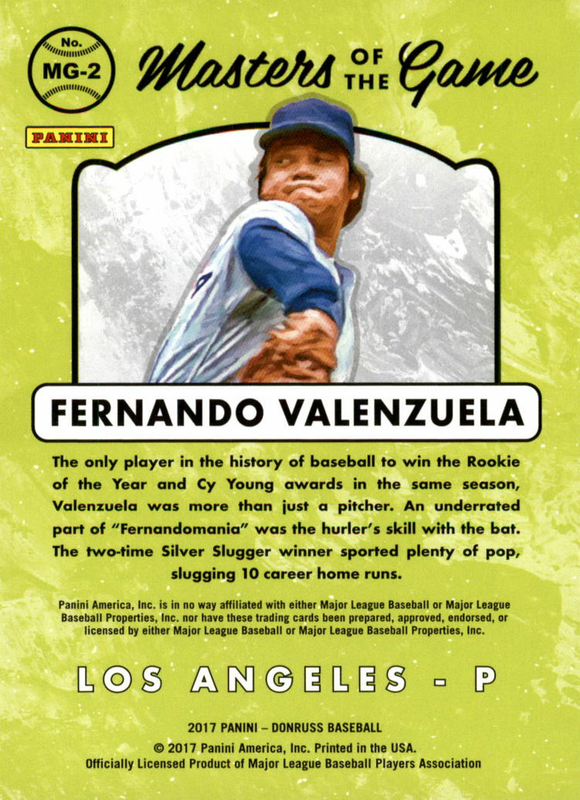 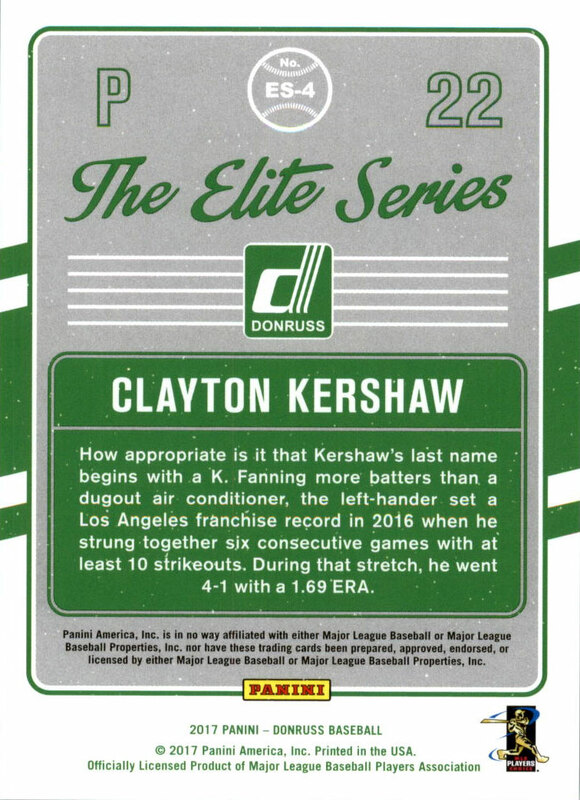 Now that you've seen the base cards, here are some of the Dodgers' 2017 Donruss insert cards. 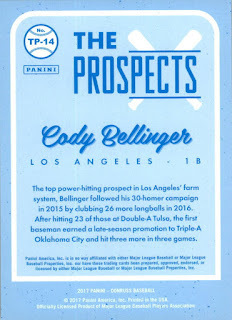 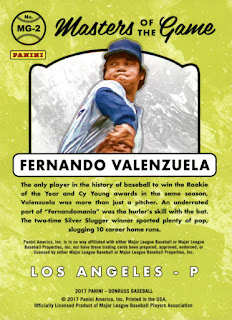 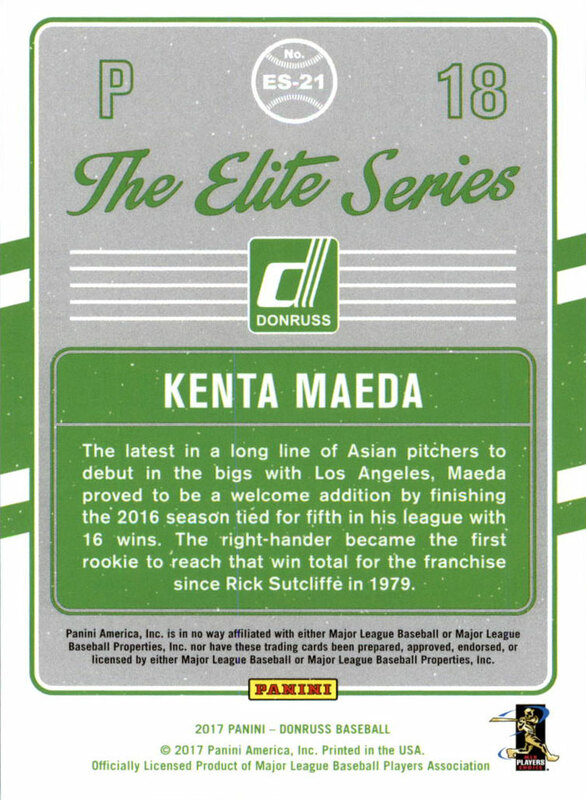 Below are the Dominator, Masters of the Game, The Elite Series and The Prospect cards. 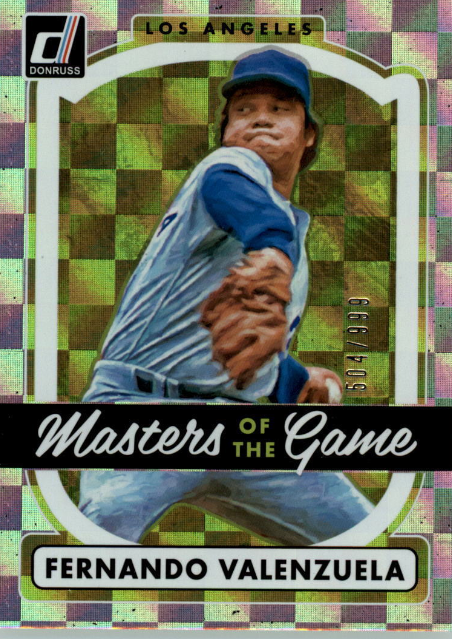 Go here to see all my post on this set.